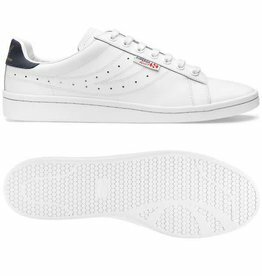 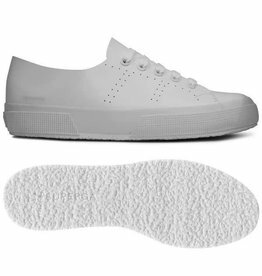 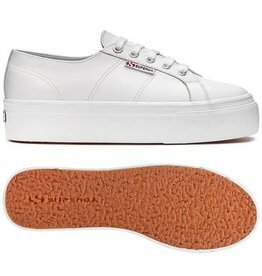 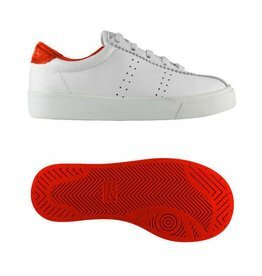 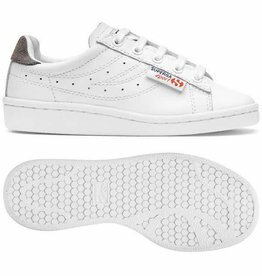 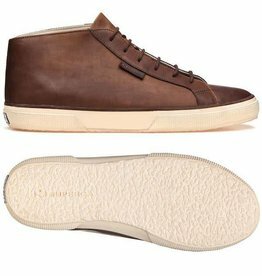 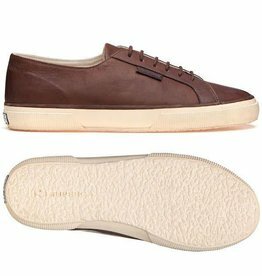 Take your favorite Superga sneakers to a whole new level with the ultra sleek and stylish EFGLU. 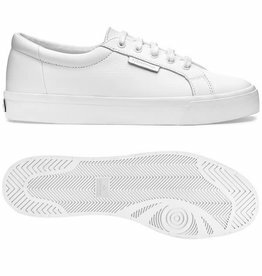 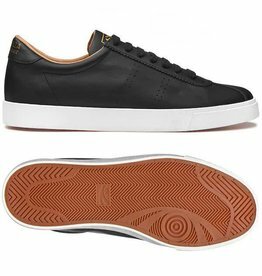 The leather lends an architectural feel to these classics with a refreshed twist. 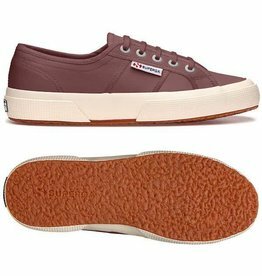 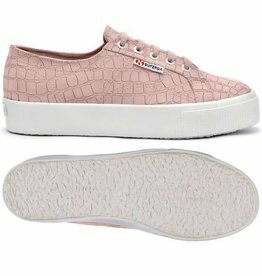 Fun leather Supergas for kids with accent color detail and outsole.